Even Florida has a winter. But this year we didn't. January is typically the cool off month, but it didn't happen this year. The winter in SW Florida is usually fairly dry, with an occasional shower. This winter hasn't seen a drop of rain for months. While the year round residents don't like it - us snowbirds from up North won't complain. Now that we are solidly in February the temps are warming each day. We even had an 86 degree day this week. The island has been beautiful and if you are thinking of coming down, make those reservations now. 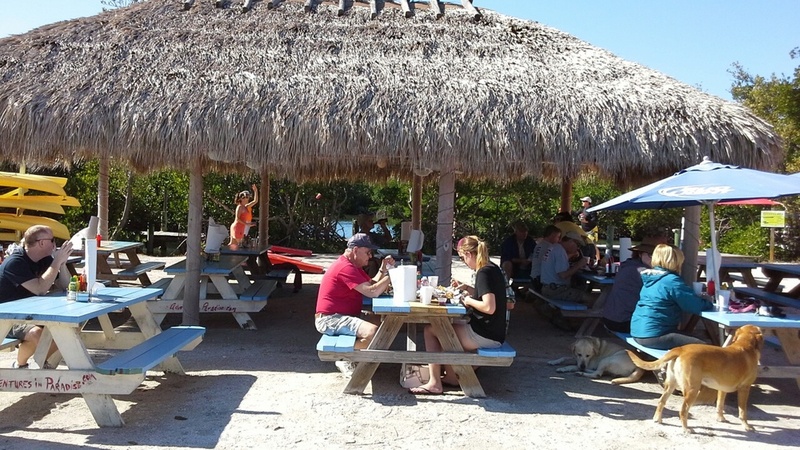 I think this was the busiest season ever on North Captiva.